In the sixties, videotape used to film television programs was expensive. When a program had been shown as many times as the contract required the tape was wiped and reused, unless someone requested it be saved for some reason. At least, this was the BBC’s doctrine. Many episodes of the BBC’s programs have gone missing due to this reuse of the videotapes but sometimes the films of these episodes are found in an attic or storage facility. [Cplamb] brings us the story of the salvation of some episodes of British comedians Morecambe and Wise’ first series on the BBC, their first color series. Do make duplicates, the BBC would film a television playing one of the videotapes. This film duplicate would be sent out to television stations around the world, rather than the tapes. 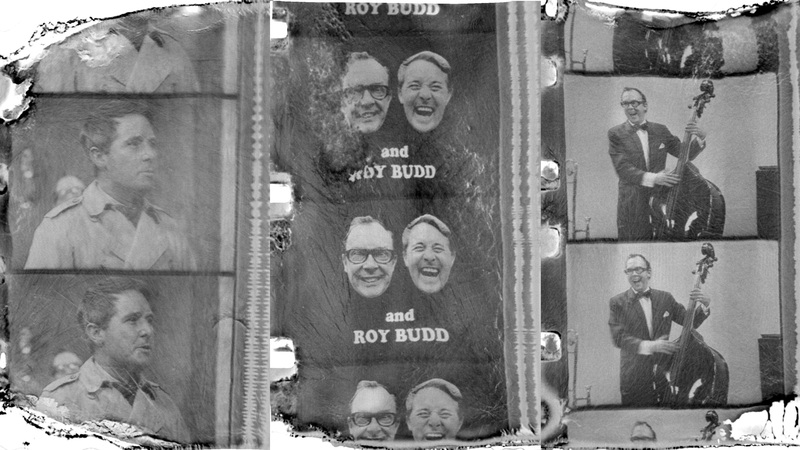 The Morecambe and Wise film was found in the humid basement of a television station in Nigeria. Due to the conditions, the film was “diseased” and was in danger of decomposing into soup. A series of hacks was used to restore the episodes from the rotting film stock. X-ray microtomography was used to scan a roll of film to see if this could be used. This worked because the film has a layer of silver oxide emulsion(the image) on one side and plastic (the film stock) on the other. A program was written so that the resulting voxels could be remapped into two dimensions in order to see the original frame. However, the volume that the machine could x-ray was small – using it on an item the size of a full roll of film would probably destroy the film, if it could be done. The next hack was to cut the film into small blocks using a laser cutter. This itself seems destructive but if you can either cut it up and scan it or let it turns into soup the choice is easy. A second part of the story has been published, but the third article in the series hasn’t been yet, so we don’t know how the resulting film looks. But this is a pretty cool story involving scanning, x-rays, programming, and laser cutters — all hallmarks of the great hacks we see on Hackaday. Check out this article on the mechanics of film projection and this one on automatically scanning 8mm film for similar style hacks.